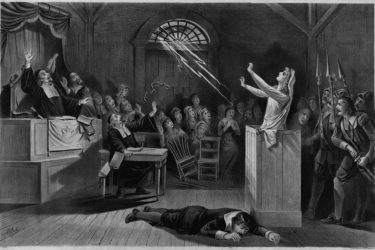 The Salem Witch Trials: A History of Mass Hysteria? 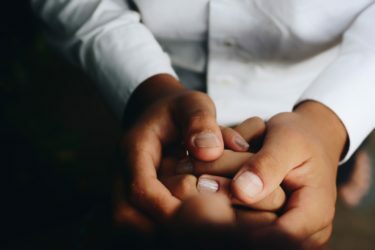 On Wednesday, June 17th, we hosted our second #Talkdeath roundtable discussion on all things related to death, dying, funeral practices, and grief. Mandy and Georgia from the Qeepr team moderated the discussion between About.com‘s Chris Raymond and The Doyenne of Death and author of A Good Goodbye, Gail Rubin . Using the questions that you, the audience, were asking as a framework, the result was an hour-long discussion that covered a lot of ground and left us brimming with information and new ideas to consider. 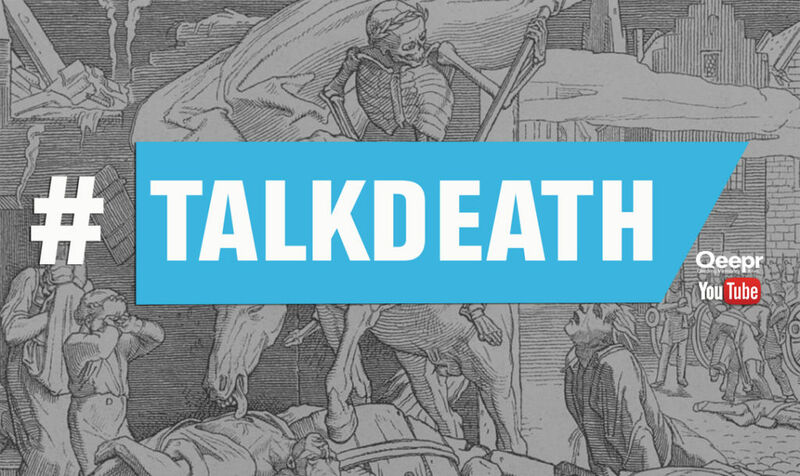 Our #Talkdeath web series was established this year with the intention of acting as a safe and respectful space for open discussion about death and dying. In the West, speaking honestly and directly about death related topics is not only uncommon, but often considered to be rude and insensitive. 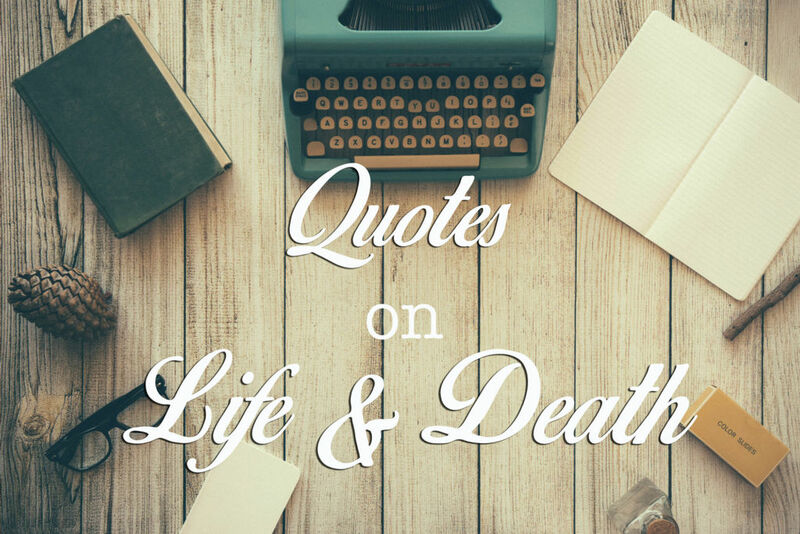 We at Qeepr, however, see these kinds of discussions as integral to better preparing for death, as well as more fully living life. This was the second of a now regularly scheduled #Talkdeath web series! We hope that these roundtable discussions are informative, entertaining, and act as a means to make the answers to your questions more accessible. Stay tuned for what this exciting web series has in store for the future! 1. 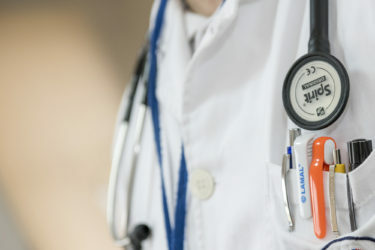 What are the most prevalent EOL issues right now? 2. Is it common for people to be buried with objects? 3. 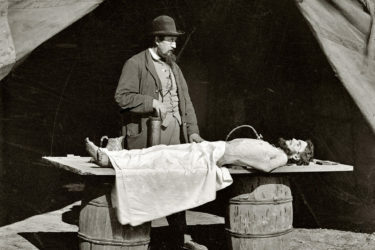 How does one donate their body to science? 4. What alternatives are there to burial and cremation? 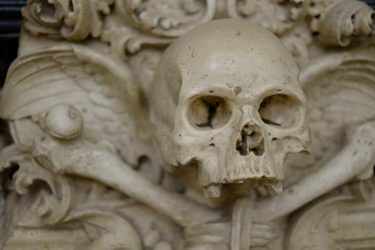 Previous: Previous post: What is the Death Positive Movement? 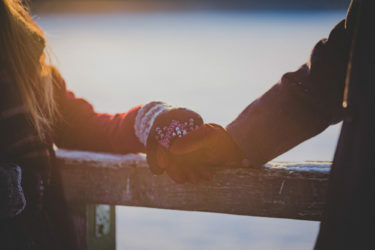 I always try to avoid end-of-life discussions because I’m afraid of the truth – that we can’t really live forever. 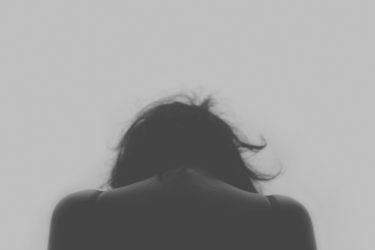 I tried to shake these things off my mind because I’m not yet ready to face reality.